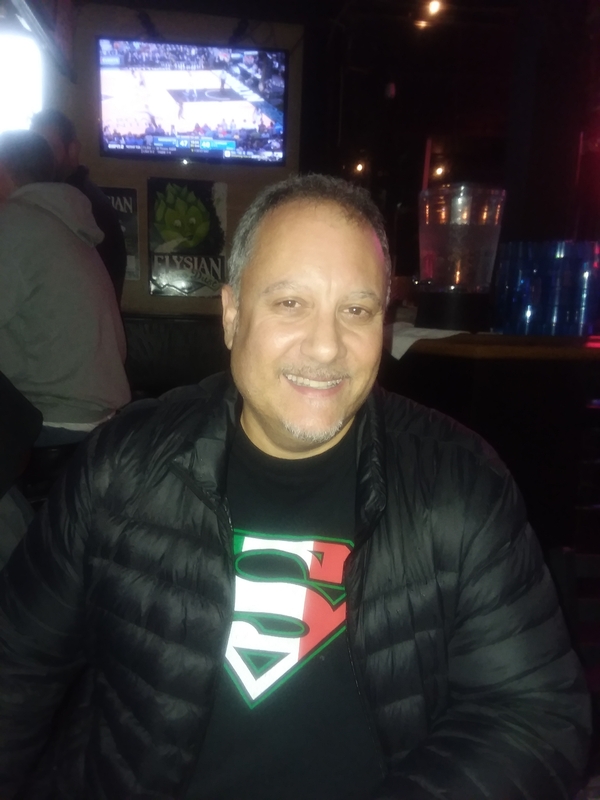 Elk of the Month – For January the Past Exalted Rulers Association would like to recognize a 5 year member that goes above and beyond to keep our lodge moving forward and meeting our obligations each and every year. 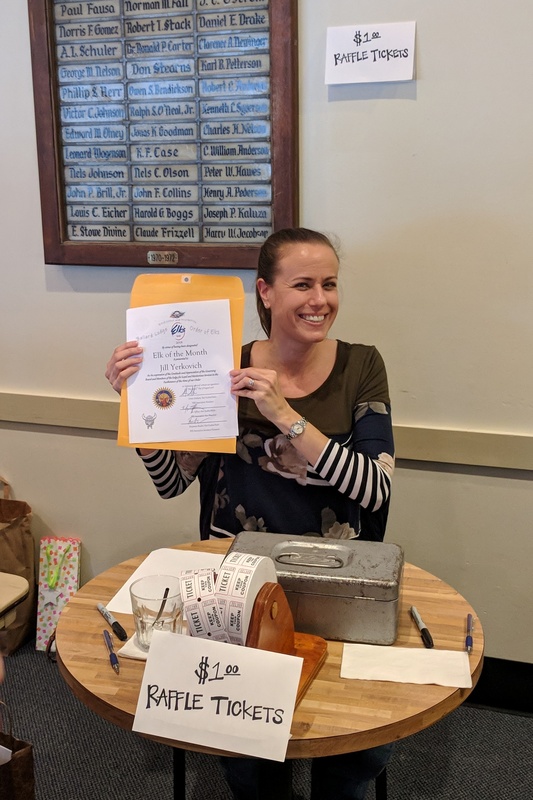 Almost on her own this member managed and personally sold our entire allotment of Washington State Elks Association Calendar Raffle tickets enabling our lodge to not only support our state Associations bottom line but meet a requirement that saves our lodge money on yearly audit requirements. You’ve seen her holding station outside our meetings and events doing the thankless work that we all benefit from. Over the year Susan makes an effort to attend many of our events as well as help each and every event organizer with their event forms and numbers. Susan attends our lodge meetings regularly and always has the answers we need when financial questions come to the lodge floor. Susan spends many of her days working as our lodge book keeper and spends many of her evenings volunteering for our lodge on those tough jobs that fall by the wayside – even to the point of working diligently on lodge budget committee – as they are this month. 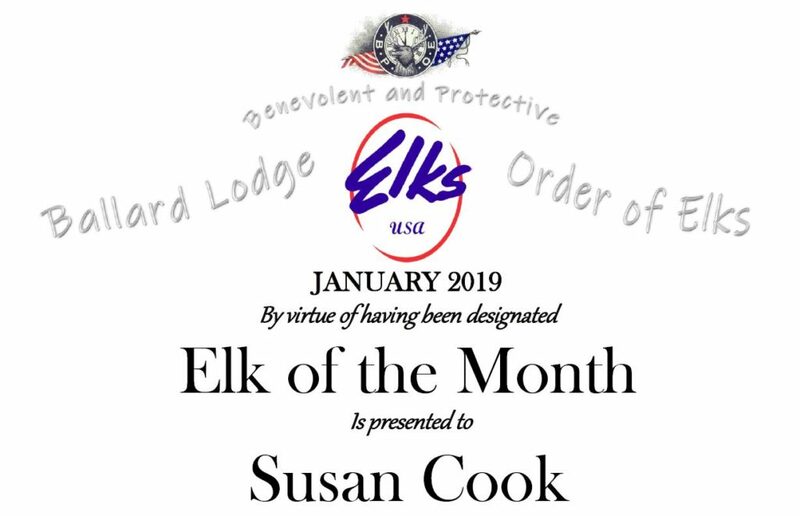 Susan Cook’s consistent efforts year after year shows us, once again, that there is no more important person at an Elk Lodge than the member. We, as a lodge, cannot continue to function at a high level without our members volunteering their time and doing the hard work that keeps our lodge open for everyone to have fun at. This is exactly the kind of active and engaged member that deserves the Elk of the Month Award. Thank you for all you do Susan – keep up the great work! This entry was posted in News & Publicity and tagged Elk of the Month, Susan Cook on January 28, 2019 by admin. 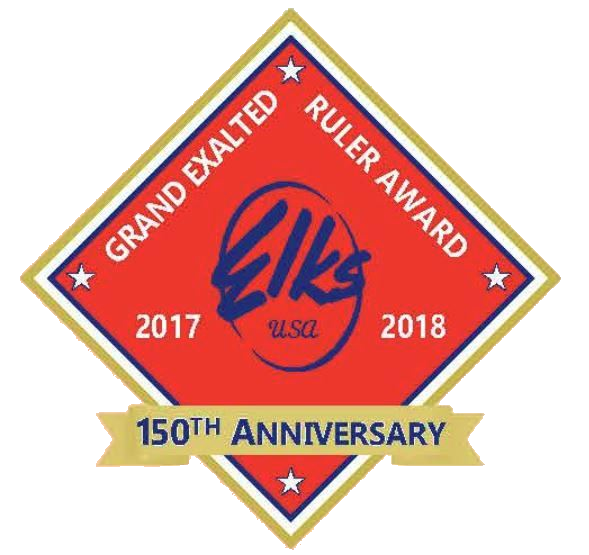 Another group of Grand Exalted Ruler Membership Award pins of the 2018/2019 Elks year have been earned! We are honored to recognize our member’s efforts in bringing our community into the walls of our great lodge and strengthening the Great Heart of Elkdom by proposing new members to our lodge and benevolent society and then seeing these members through to initiation and finally membership in our order. 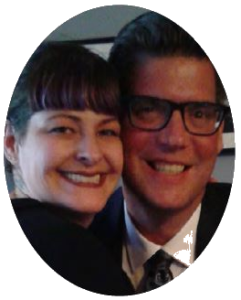 Below is two members that our Grand Exalted Ruler Micheal T. Luhr and I would like to thank and congratulate for meeting and some exceeding the membership award goal of bringing in 3 new or reinstated members to our order. These awards will be presented at the regular lodge meeting on January 8th, 2019. Grand Exalted Ruler Award pins (pictured above) are earned for any combination of 3 new or reinstated members. One pin for every three members. A Grand Exalted Ruler Award watch is earned for any combination of 11 new or reinstated members. Congratulations & Thank you! This entry was posted in News & Publicity, Members on January 3, 2019 by admin. 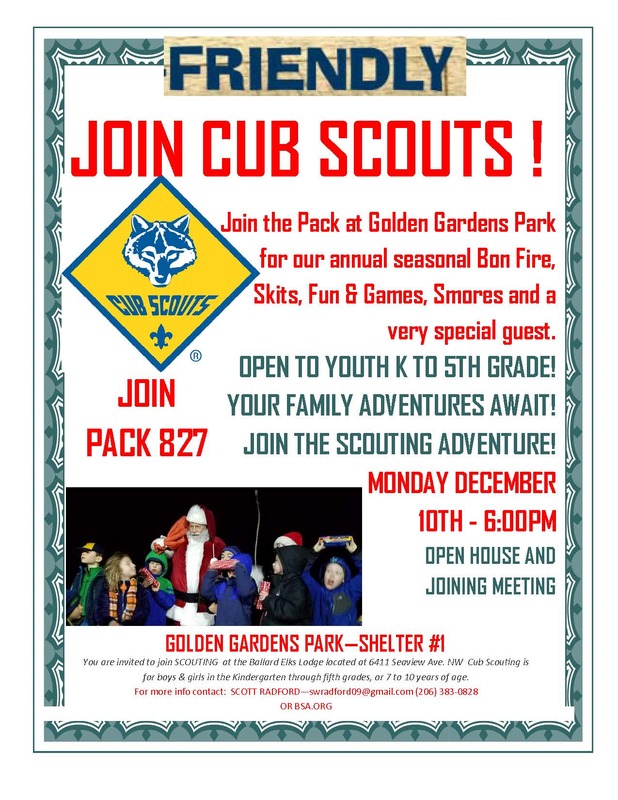 Learn about joining the local Cub Scout Pack, have fun at Golden Gardens and maybe even enjoy the Special Christmas Guest. Download the pdf flyer and share it. This entry was posted in News & Publicity and tagged Cub Scouts on December 3, 2018 by admin. 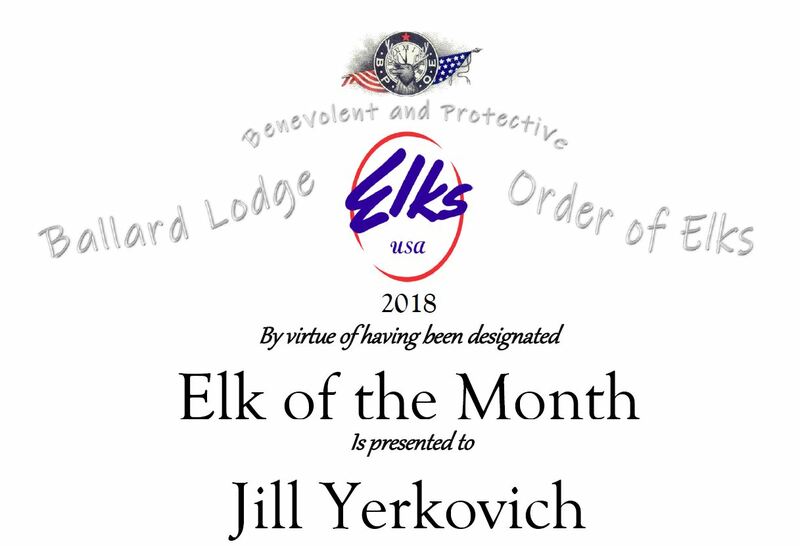 Elk of the Month – For November the Past Exalted Rulers Association would like to thank our member that made a nomination of a fellow member and are excited to share with you an Elk that has enthusiastically volunteered for our lodge on a regular basis each and every year. This member puts in countless hours organizing and preparing for our yearly Halloween party. Everything from meeting with the sound crew and lighting crew to organizing the DJ’s all the way up to tracking down, scheduling and organizing all the bands for the party. Not just this year but for the past 9 years. 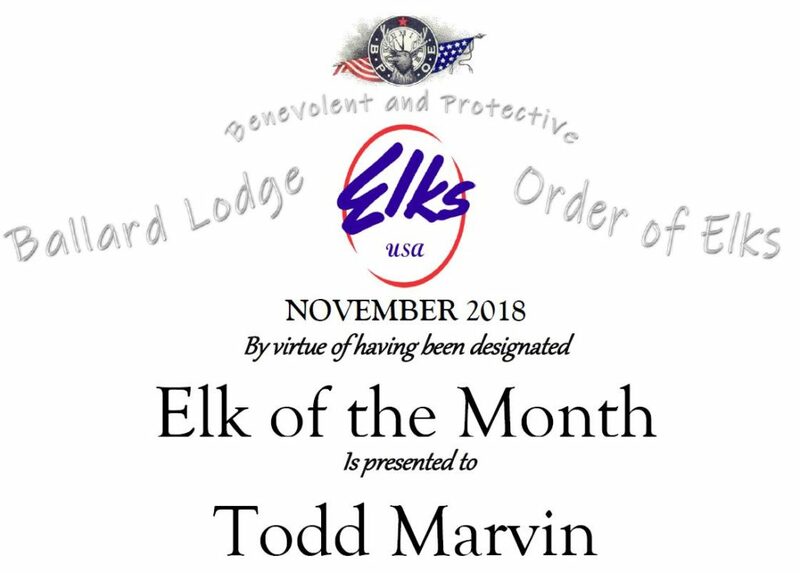 Todd Marvin shows us, once again, that there is no more important person at an Elk Lodge than the member. The Member that channels their passion into an event at our lodge that raises funds, creates a fun event for our members & guests and ultimately supports our community. This is exactly the kind of active and engaged member that deserves the Elk of the Month Award. Members empowered through our lodge use our resources to do great things. Thank you for all you do Todd – keep up the great work! We do what we do as Elks not for recognition or personal gain but for the greater and nobler good of the lodge and the community we live in. We know that these members didn’t step up and volunteer to be rewarded for their efforts but our Past Exalted Rulers Association wants to thank these members and by doing so each month will develop a pool of eligible recipients for the Elk of the Year Award given each year to the member who is always willing to help, the member our lodge can rely upon to step up and get things done. This entry was posted in News & Publicity, Members and tagged Elk of the Month, Todd Marvin on November 29, 2018 by admin. 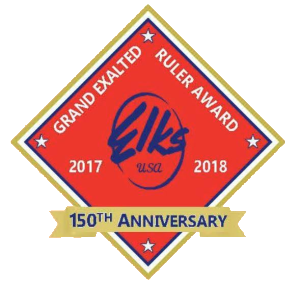 Our first three Grand Exalted Ruler Membership Award pins of the 2018/2019 Elks year have been earned! Below is the first members of the 2018/2019 Elks year that our Grand Exalted Ruler Micheal T. Luhr and I would like to thank and congratulate for meeting and some exceeding the membership award goal of bringing in 3 new or reinstated members to our order. 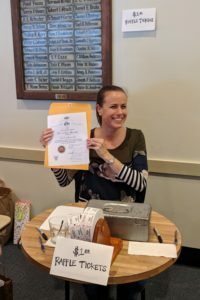 This award was announced at the regular lodge meeting on November 13th, 2018. This entry was posted in News & Publicity, Members and tagged Grand Exalted Ruler Membership Award, Membership Award Pins on November 14, 2018 by admin. Elk of the Month – That member of our lodge that has stood out from the herd and gone above and beyond for their fellow members in some notable way. 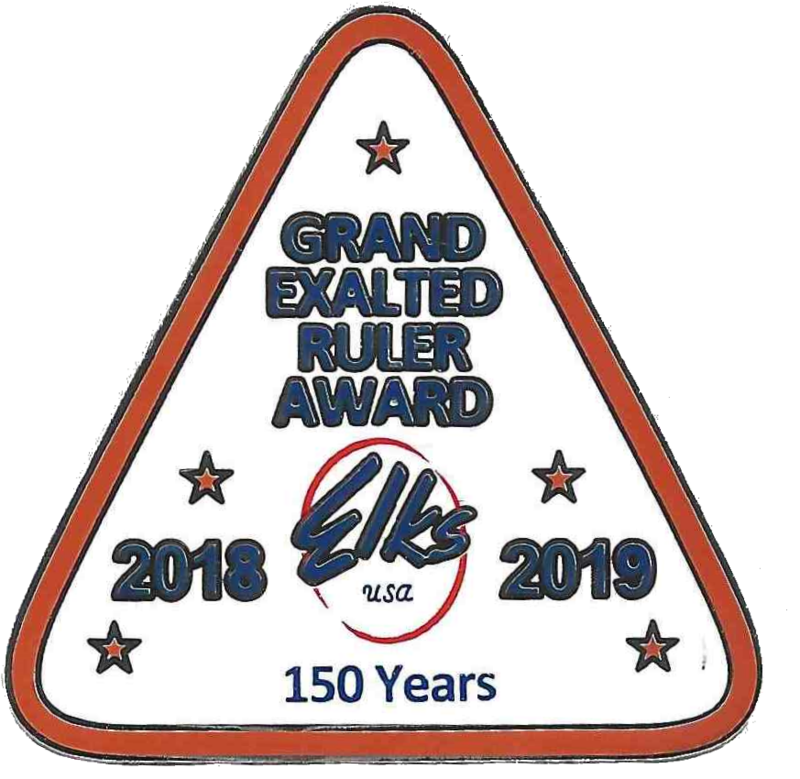 For the Month of October the Past Exalted Rulers Association would like to thank our amazing member that made a nomination of a fellow member and share with you an Elk that has enthusiastically volunteered for our lodge on a regular basis since joining in 2015. This member recently co-chaired the Frock Swap with Anne Tiller. An amazingly successful event that this year raised over $13,000 for our lodge and Jubilee, a shelter for abused women and their children. This member was the charity liaison and volunteered over a couple of weeks work (80 hours!) the month before the event. She not only did the research to find the charity with the greatest need, she also helped train and supervise the many volunteers sorting clothes each night for a month before the event. As well, she also spent hours supervising and coordinated the shifts of volunteers working the Frock Swap event and it was a job well done. This members is also active in other areas of our lodge. 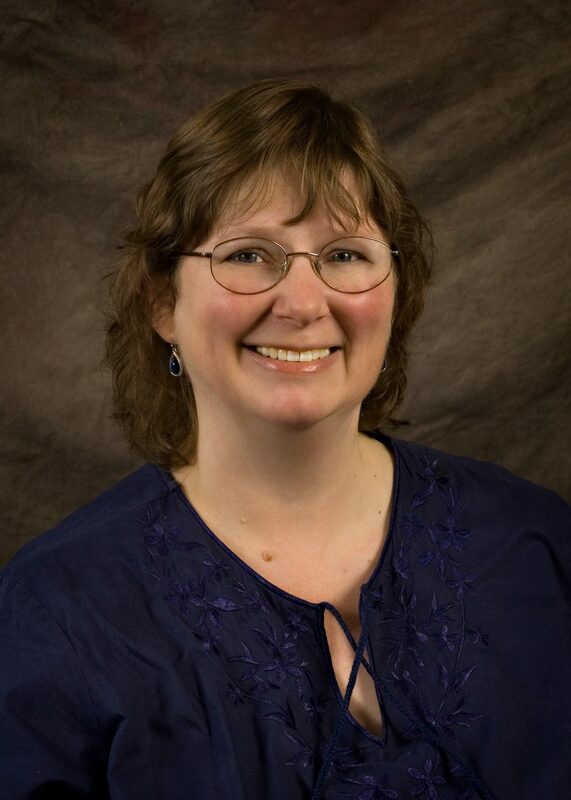 She is a founding member of the Grant committee with Marty Paulson and her innovative ideas have been funded through the Elks National Foundation Grants. She also frequently meets with various members to coordinate service fund raisers. She is the first to say “How can I help?” and is a wonderful asset to our lodge. Evan Wight shows us, once again, that there is no more important person at an Elk Lodge than the member. Members empowered through our lodge use our resources to great things. Thank you for all you do Evan – keep up the great work! Congratulations Evan – keep up the great work! 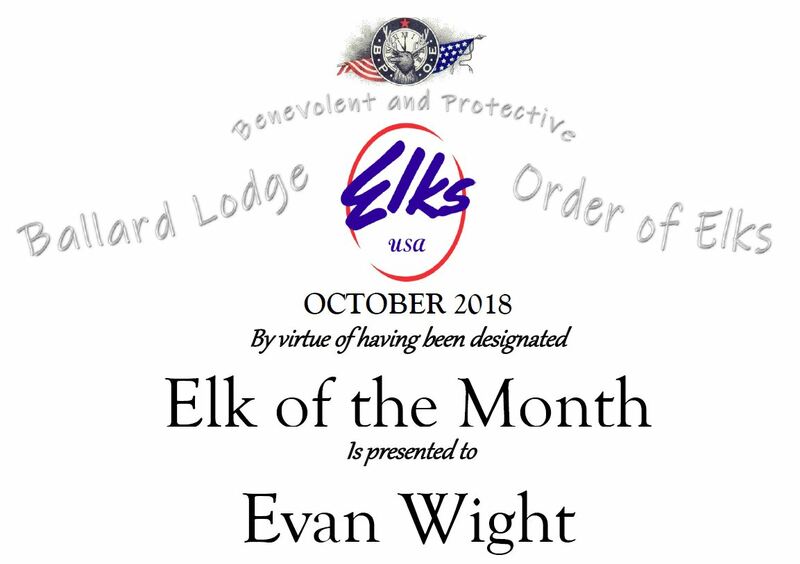 This entry was posted in News & Publicity, Members and tagged Elk of the Month, Evan Wight on October 30, 2018 by admin. 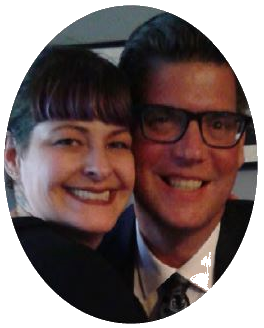 For the Month of August the Past Exalted Rulers Association would like to thank our wonderful member that made a nomination of a fellow member and share with you an Elk that has quietly and diligently volunteered for our lodge over the last ten years. This member is one of those very important people “behind the lines” that help out and get things done in areas that most members wouldn’t have any idea someone is volunteering to help. This member works the door selling tickets for events, helps you get a burger at the Car Show, year after year. This member cleans the storage room or helps in some way to maintain our building, serve food, sell raffle tickets, works on kitchen duty, and jumps to help out if she see someone in need around the lodge. This member doesn’t limit herself to helping out around our lodge and was recently seen with nail pouch hanging from her waist while helping with her companies Delta Building for Veterans, a partnership with Habitat for Humanity. Most importantly, Lydia Evans volunteers in the lodge office putting together membership cards each and every year. It is very likely that Lydia sent you your card these past years and put all those little stickers on it for your Elk charity donations marked on your renewal form – And your card is one of over 1600 each sent out each Spring!!. That is volunteering. While she is not alone in this effort, she is very committed to getting the daunting jobs done. She with many of the lodge mailings throughout the year and helps our lodge secretary in any way needed around the office when she is available. Lydia works full time in a career that takes her out of town every week. She does this all, and has for many years, on her days off, whenever she can. Now THAT is an extraordinary volunteer for our lodge. Congratulations Lydia – keep up the great work! 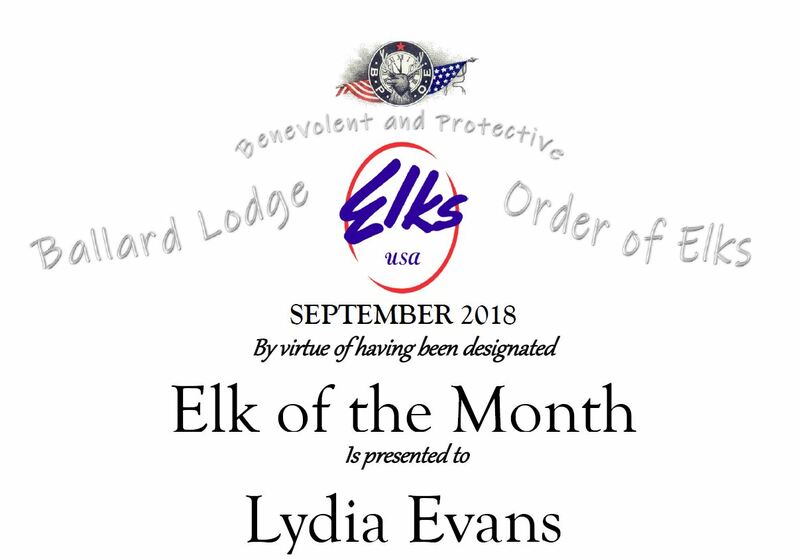 This entry was posted in News & Publicity, Members and tagged Elk of the Month, Lydia Evans on September 26, 2018 by admin. Ballard Elks Members have helped their lodge donate almost half a million dollars to our community since 2004! Amazing work Ballard – through charitable giving and volunteer hours you have helped your lodge make a huge impact on our community’s welfare. Give yourself a solid pat on the back for being part of the Ballard Elks and helping our lodge, through our members efforts, do good in our community. By joining our lodge and being one person putting your efforts together with other likeminded and benevolent members you are part of something bigger than yourself and are helping all those other members of our lodge reach heights that they otherwise couldn’t have reached without combining your and every other members involvement. Thank you for all you do. So where do these numbers come from you ask? These numbers come from a report our lodge turns in to the Grand Lodge each and every year reporting the previous Elk years monetary donations along with our volunteer hours you report after each event you help out at. Those hours mean something to your lodge. When we apply an hourly number to that volunteer time the true value of our lodges charitable donations to our community, the direct impact we as members have, is quantifiable and reportable not only to our fellow members but to our community through our various public relations committees and to our local, state and national government through our various government relations committees. Those volunteer hours matter so keep reporting them! 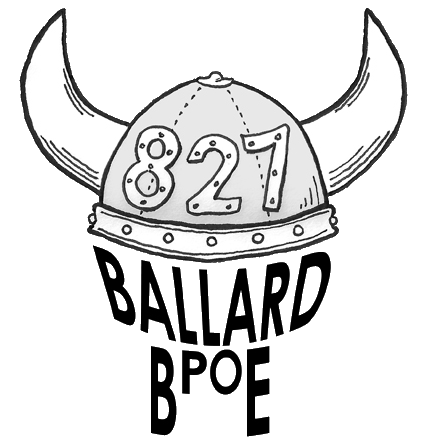 ** Note: 2004 is as far back as the national database goes on computer – since founding in 1903 the Ballard Lodge’s value to our community is certainly much, much more than is reported here. This entry was posted in News & Publicity on August 30, 2018 by admin. 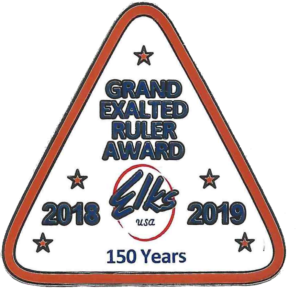 The Past Exalted Ruler Association is proud to have been assigned the duty of recognizing the efforts of our members through the Elk of the Month Program. Thank you Exalted Ruler Tamayao for asking our Association to take over this rewarding membership program. The Past Exalted Rulers Assocation can think of no better example of a newer member getting involved than Jill Yerkovich is getting involved. Her enthusiasm to become involved and help our lodge succeed is nothing short of amazing and deserves the recognition and congratulations from our lodge. Not only because Mrs. Yerkovich consistently overcomes very difficult situations without much guidance or information but because she keeps coming back and trying again no matter how uncomfortable that lack of guidance or information made her feel by putting her in akward and often difficult situations without the answers she needs. 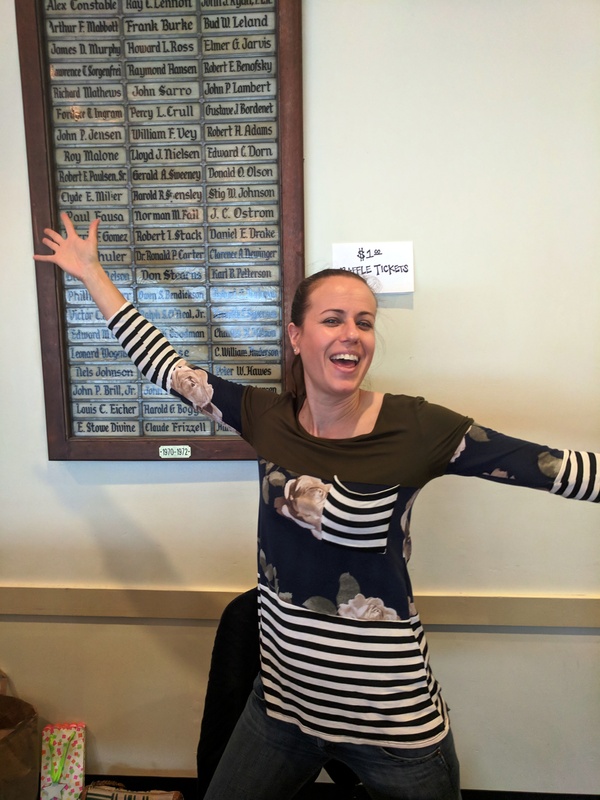 Mrs. Yerkovich has eagerly joined the membership committee helping build all the new member packets and organizing the new initiates contact information so we not only have the correct information but can give our Secretary a definitive list of exactly who was initiated. Mrs. Yerkovich is also jumping in to help with running the door at our monthly burgers and bingo event as well as doing the same at the monthly Friday night bingo event. Mrs. Yerkovich is integral in planning the membership social party with Mrs. Bogdanovich to involve and educate our new members from this past year and educate them and our long time members on the committee needs of our lodge – this exemplifies the true heart of Elkdom and the attributes of a perfect candidate for the Elk of the Month. 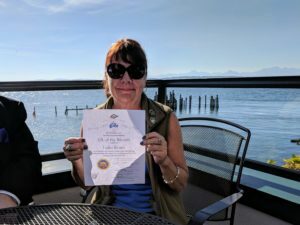 Congratulations Jill – keep up the great work! This entry was posted in News & Publicity, Members and tagged Elk of the Month on August 28, 2018 by admin. We are honored to recognize our member’s efforts in bringing the community into the walls of our great lodge and strengthening the Great Heart of Elkdom by proposing new members to our lodge and benevolent society and then seeing these members through to initiation and finally membership in our order. Below is our final, Final members from the 2017/2018 Elks year that our Past Grand Exalted Ruler Malcolm J. McPherson, Jr. and I would like to thank and congratulate for meeting and some exceeding our membership award goal of bringing in 3 new or reinstated members to our order. Two finals above because basically we missed some members last time but still want to honor them with their Grand Exalted Ruler Pins! Congratulations to everyone that has received a membership award this past year. This entry was posted in News & Publicity, Members on August 15, 2018 by admin.